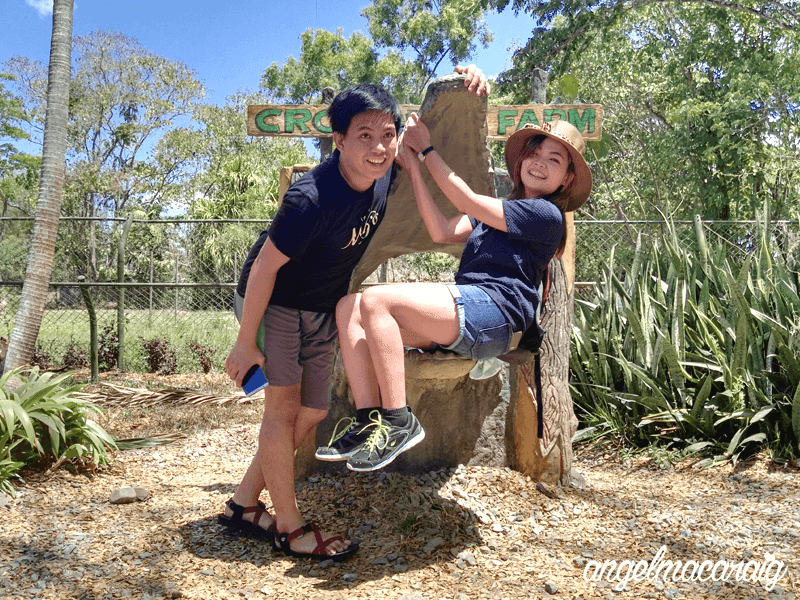 During our first day in Puerto Princesa, Palawan, my travel buddy and I went for a city tour. We hired Kuya Jeson (saw his name and contact no. in a blog post) to tour us around the city using his tricycle. He fetched us from the hotel at around 10AM, which is three hours after our arrival in the city. 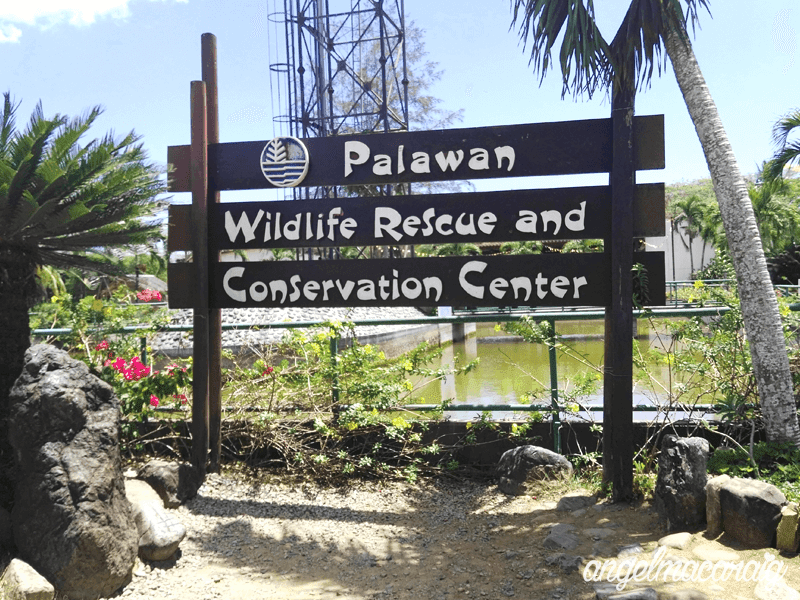 Our first stop was the Crocodile Farm, also known as Palawan Wildlife Rescue Center, located at Puerto Princesa South Road. By the way, if you want to contact Kuya Jeson, here's his mobile no. 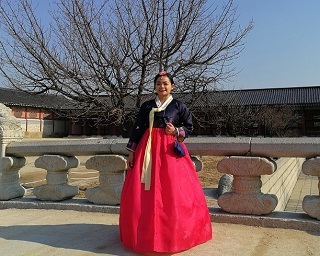 +639183661103. 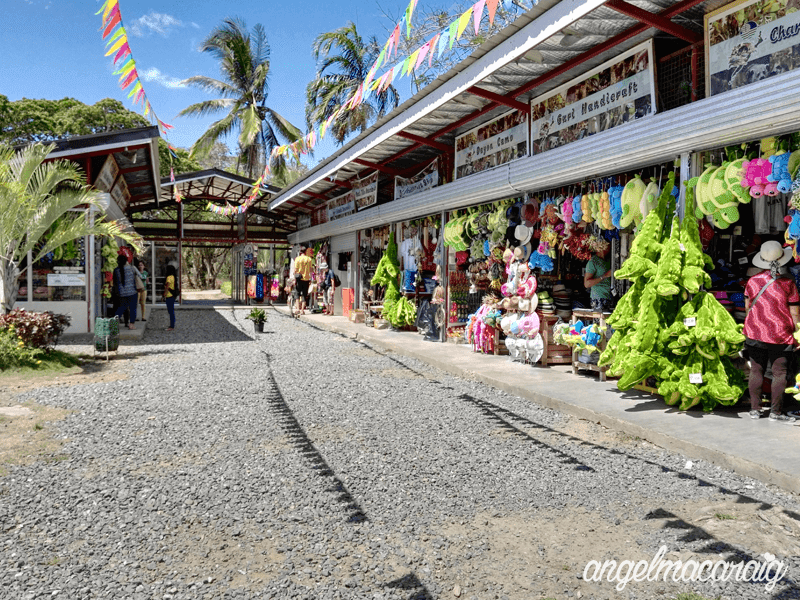 We paid Php 600 for the entire city tour. Please take note that the amount is exclusive of entrance fees. 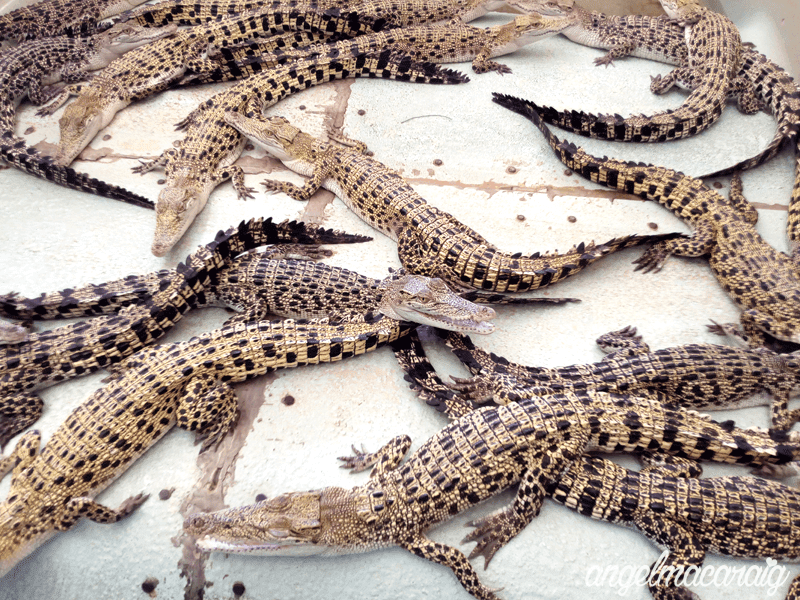 We arrived at the Crocodile Farm a bit early so we passed by their souvenir shops first. I was able to buy a cute hat for only Php 120. In Manila, this would cost around 300 to 500 pesos. The tour started at exactly 11AM. 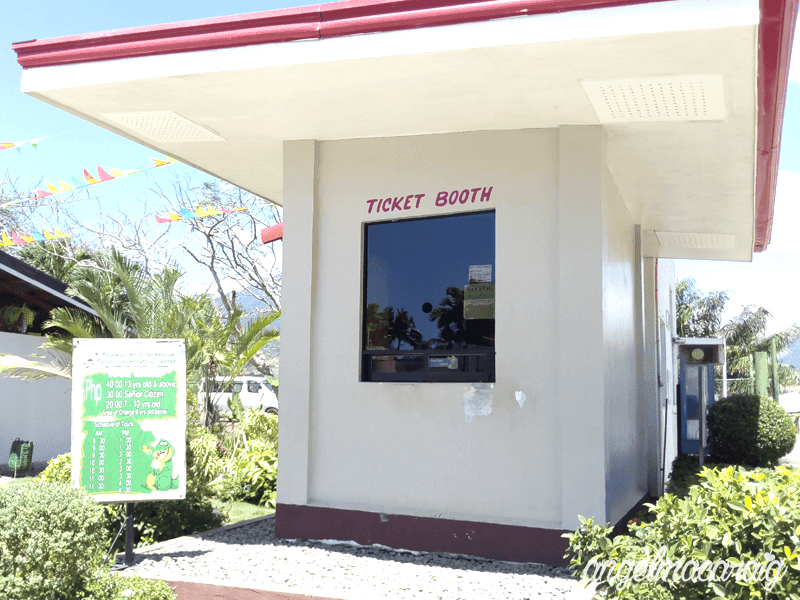 Before you enter the Wildlife Rescue and Conservation Center, you will be first required to register your name and personal information. 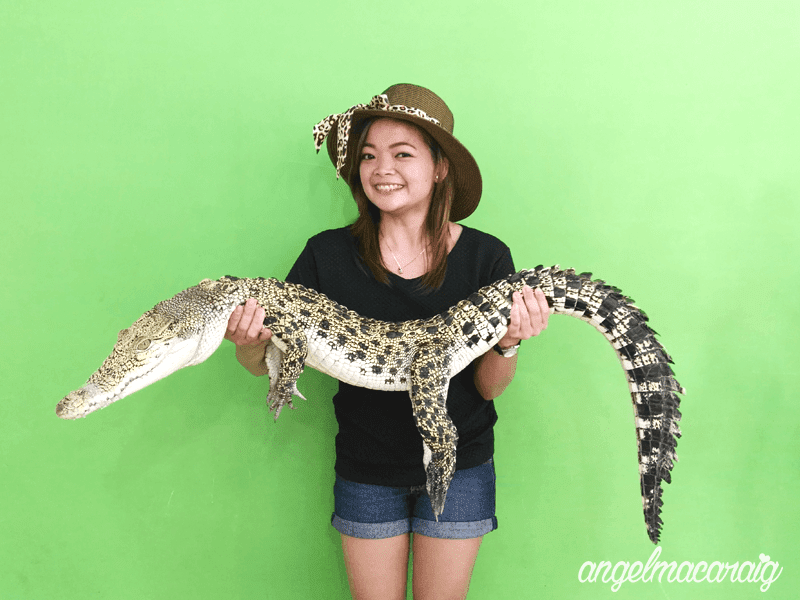 After the registration, you will be ushered to the welcome hall where the Crocodile Farm's tourist guide will give you a briefing. 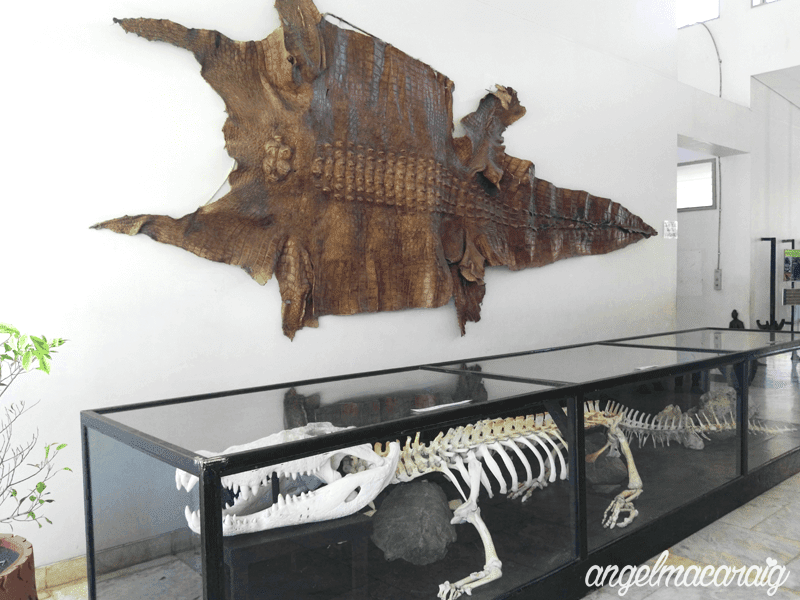 As we enter the PWRCC, the skull, skeleton and skin of a crocodile named Rio (see photo above) immediately caught our attention. 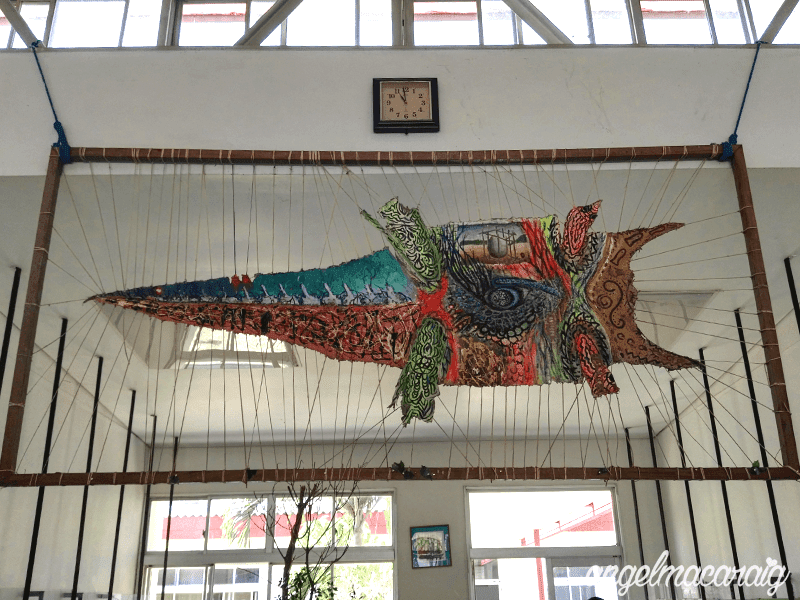 We were so amazed with its length measuring 17 feet! Yes, it's really 17 feet! 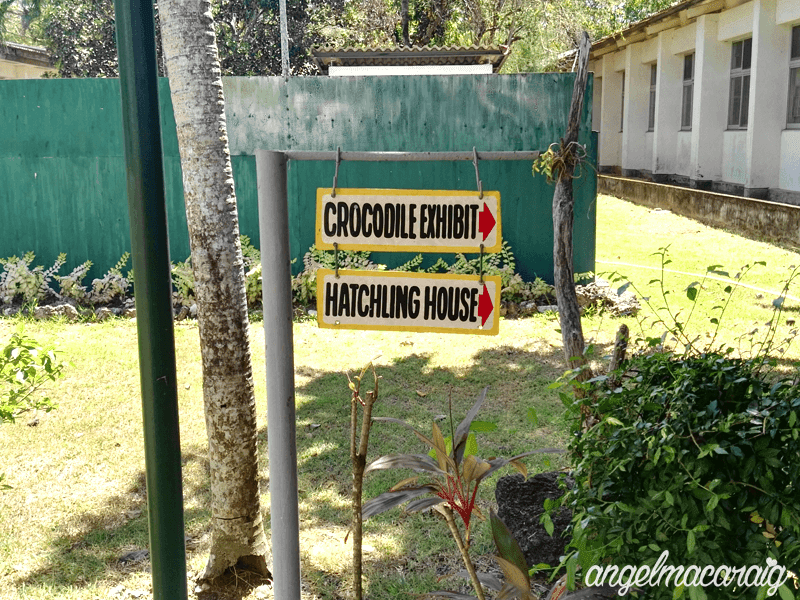 After the briefing, we then proceeded to the Hatchling House and Crocodile Exhibit. 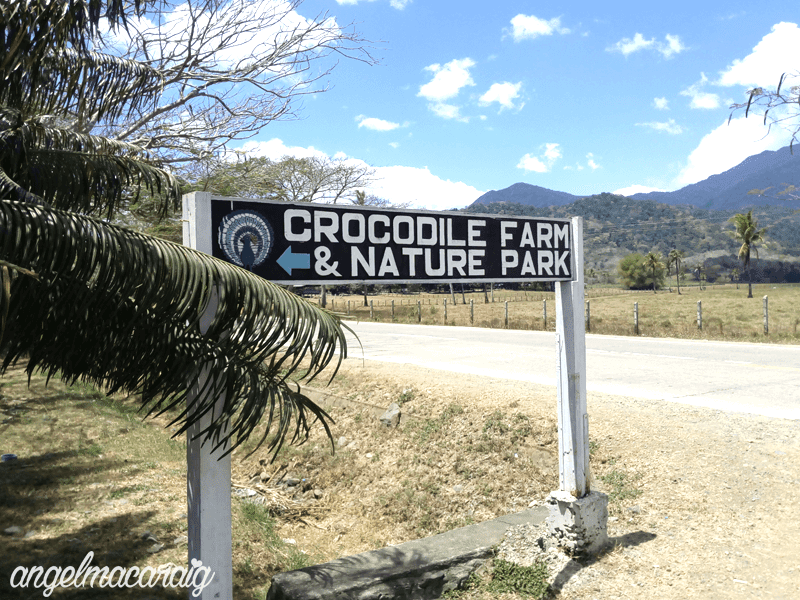 Can't wait to see the crocodiles!! We were always at the end of the line because we were too busy taking pictures, LOL. 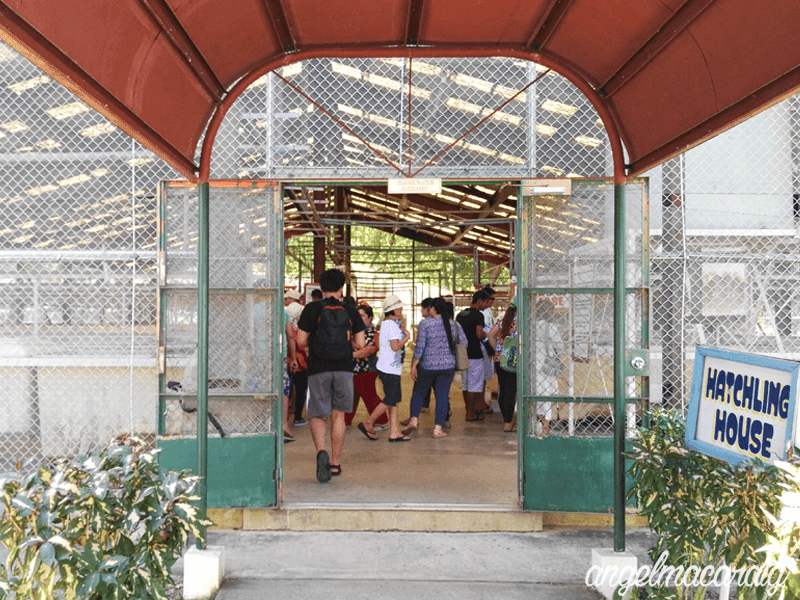 Visitors are only allowed to pass through the Hatchling House via the middle main hall. 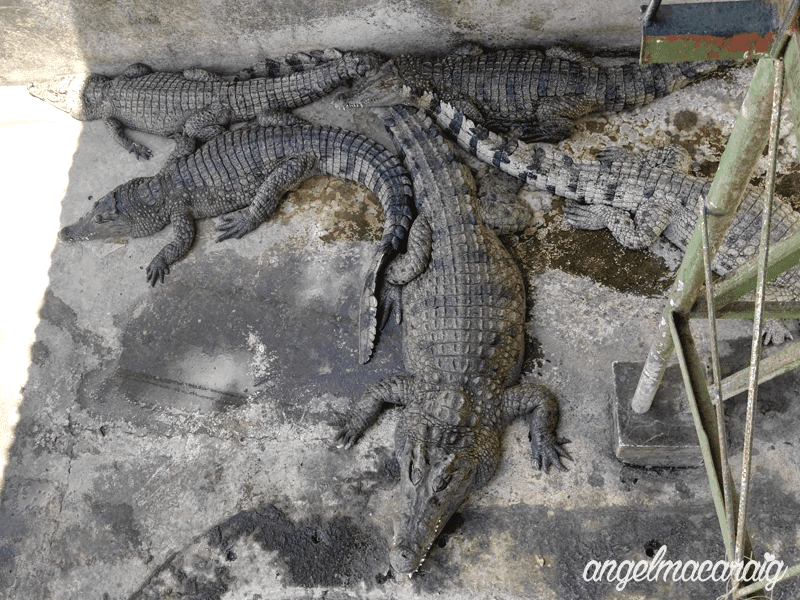 On each side of the hall are basins that contain the baby crocodiles which are segregated according to their maturity. 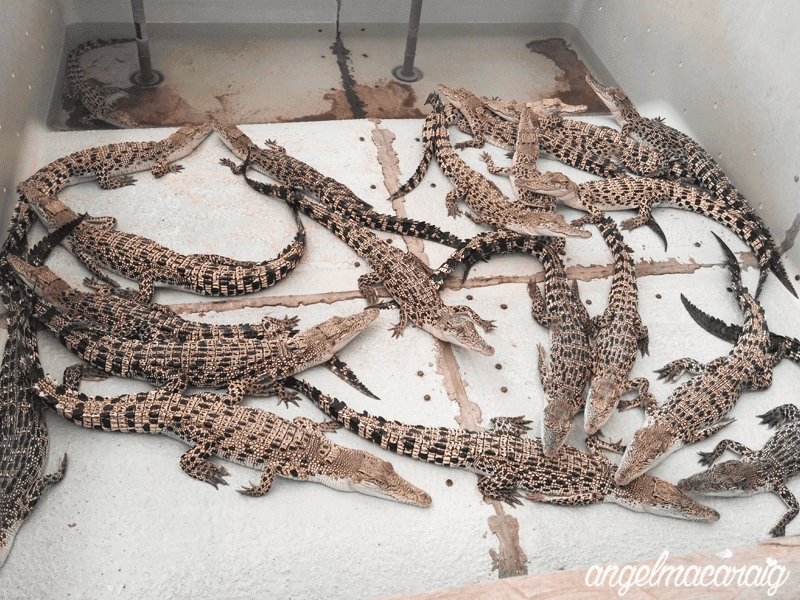 Another set of baby crocodiles! 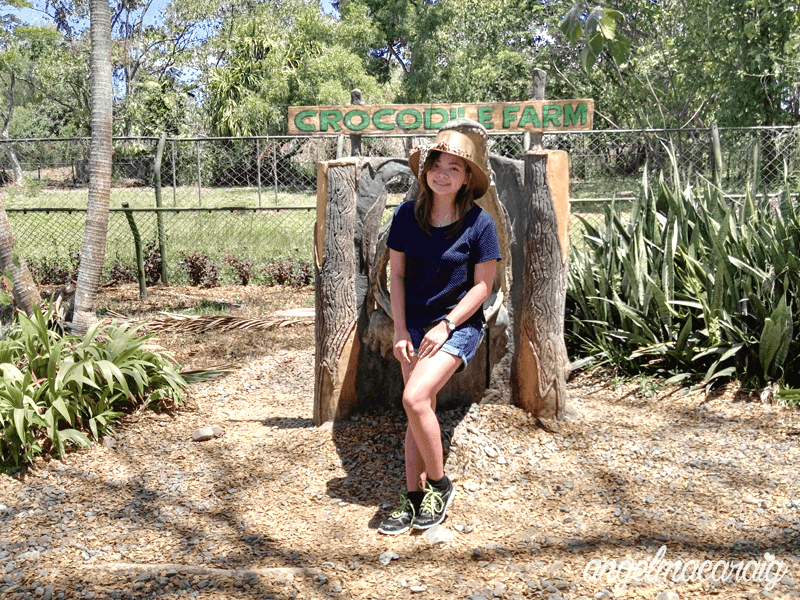 After visiting the hatchling house, the tour guide lead us to the cages of the older crocodiles. 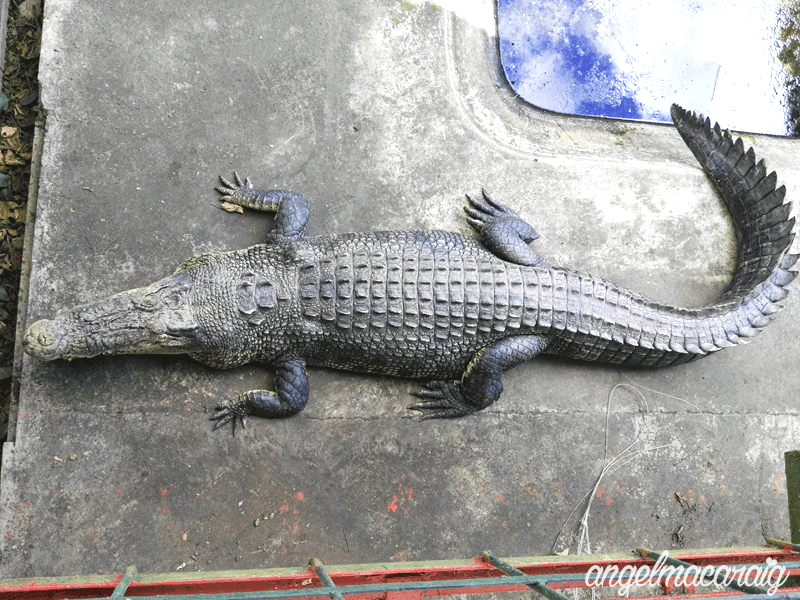 According to the tourist guide, this croc is already 60 years old! 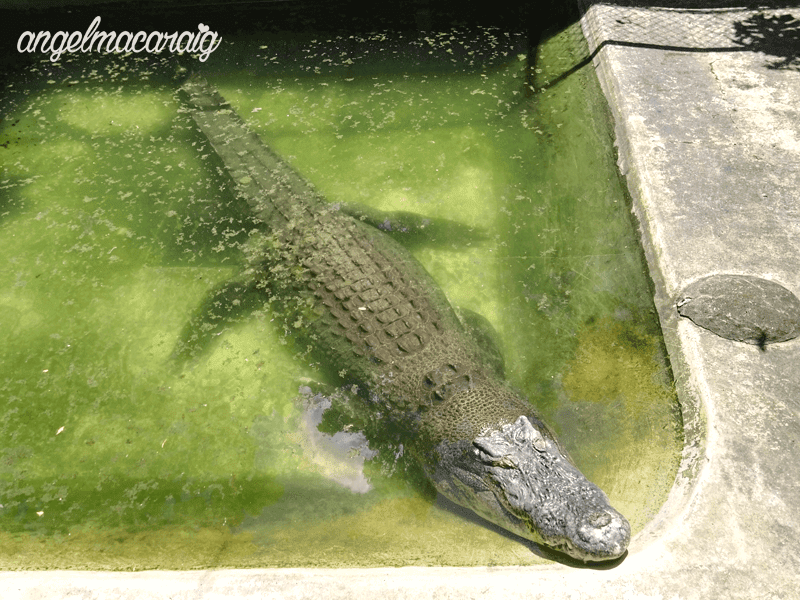 And more, more, more crocodiles! There are a lot of places here where you can take good pictures like this one! 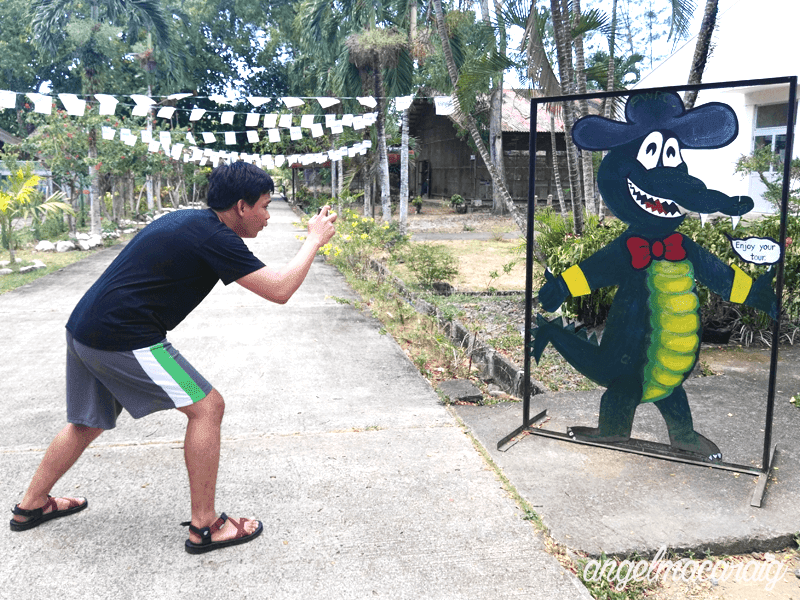 Finally found his long lost brother... hahahahaa! 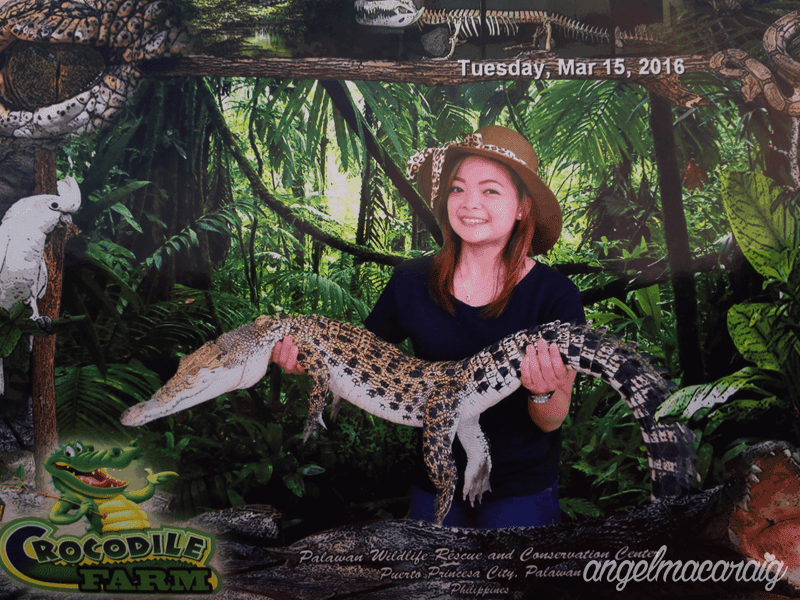 Guests were also given a chance to hold a real crocodile and take a picture with it. If you want to have it printed, you'll have to pay Php 180 or Php 250, depending on preferred size of photo paper. 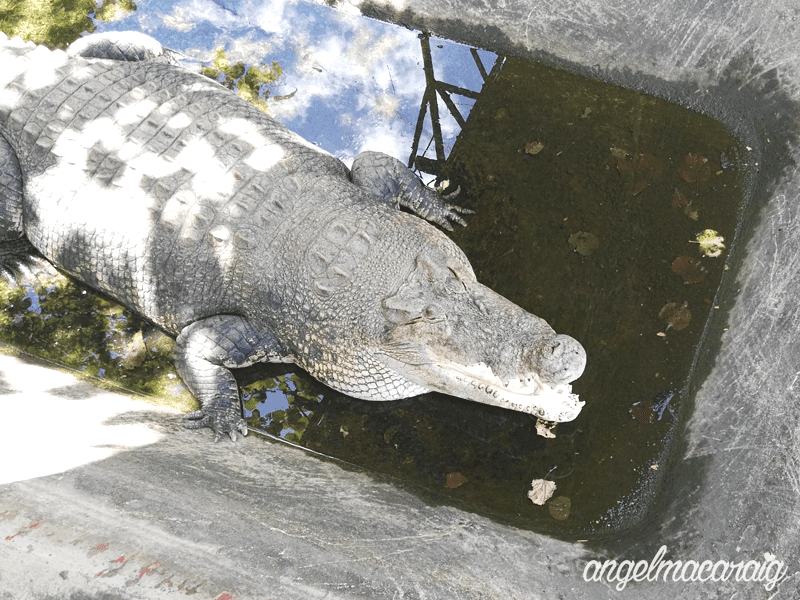 I must say that this was the best part of the Crocodile Farm tour! Although it was a bit scary at first, but it was very worth it.